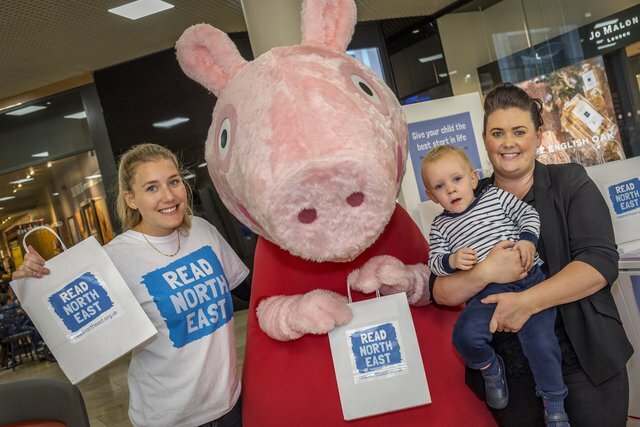 Read North East is a campaign to raise children’s literacy levels in the North East. 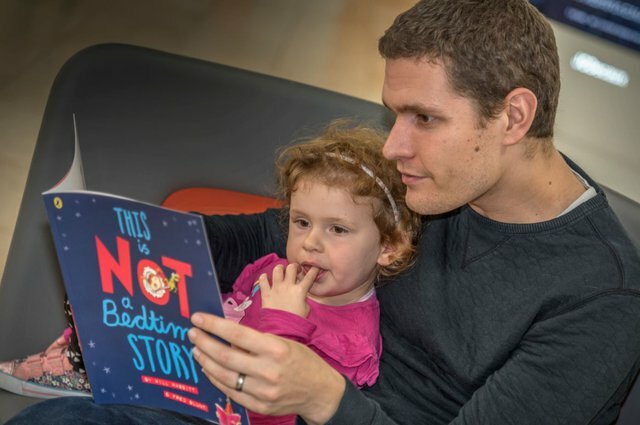 The campaign focuses on encouraging parents to talk and read to their babies and children, strengthening the culture of reading across the region, and engaging businesses to play an important role in addressing the literacy challenge. The Read North East Redcar Early Years Partnership is a project in partnership with Redcar and Cleveland Borough Council and Public Health South Tees that will bring Early Words Together to 20 settings across Redcar and Cleveland. The project will also incorporate other Read North East campaign activity, such as book giveaways, to improve the literacy outcomes of preschool children. 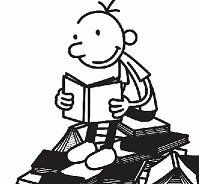 We teamed up with Penguin Random House to host an exclusive schools event with the world-famous Diary of Wimpy Kid author Jeff Kinney. 600 pupils from local schools were treated to an interactive event with the much-loved author at Newcastle Civic Centre, where they had the opportunity to hear about Jeff’s writing process and his travels around the world, learn how to draw his famous character Greg Heffley, pose their own questions to Jeff and take part in other fun activities inspired by the new book. Each child was also gifted a copy of the The Meltdown to take home. 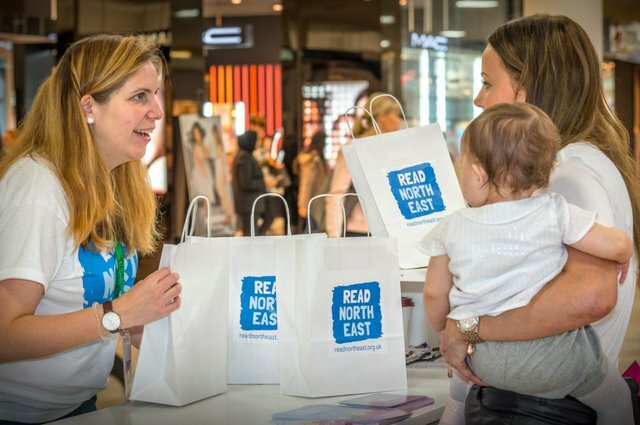 Sign up to receive quarterly emails with Read North East news and events. 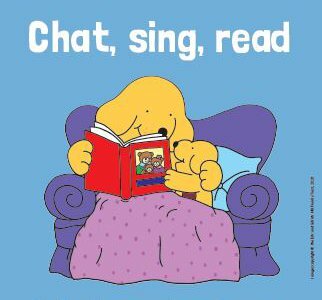 Tips and resources for encouraging reading and supporting your child's literacy. Businesses and organisations can support the campaign in a number of ways. 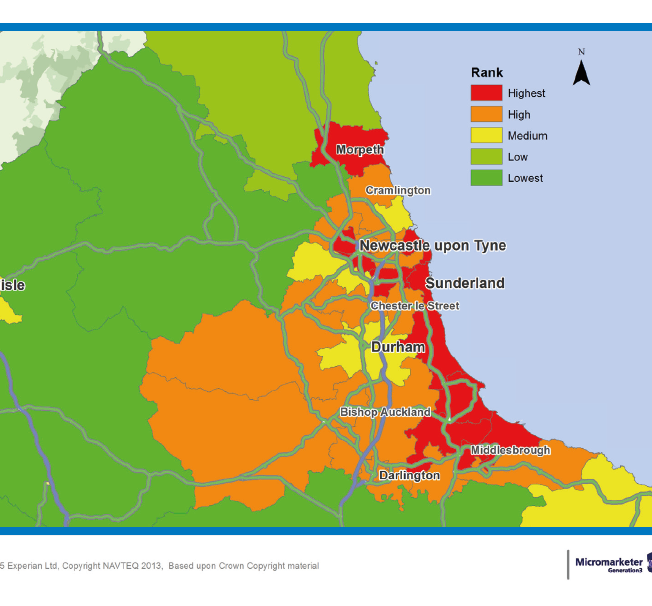 The North East has some of the lowest literacy levels in the country. 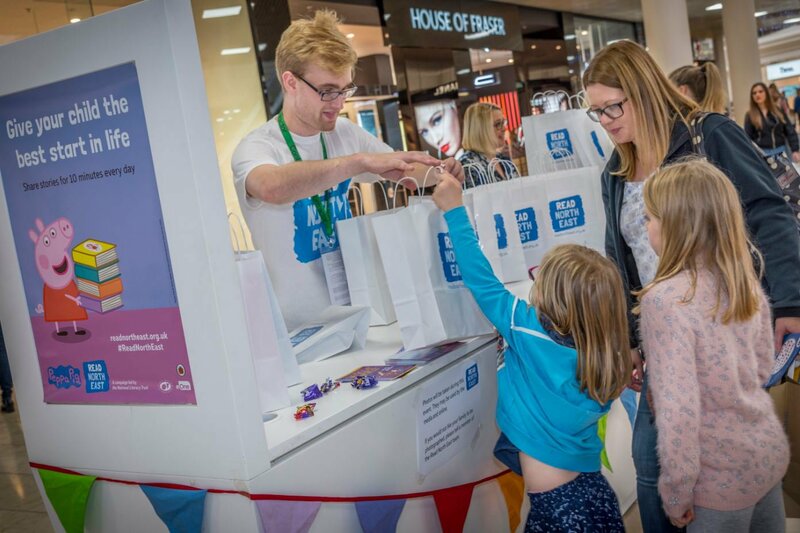 17% of the population aged 16 to 65 (about 283,500 people) have literacy levels at or below that expected of a 9 to 11 year old, which affects how parents and carers support their children’s literacy development. 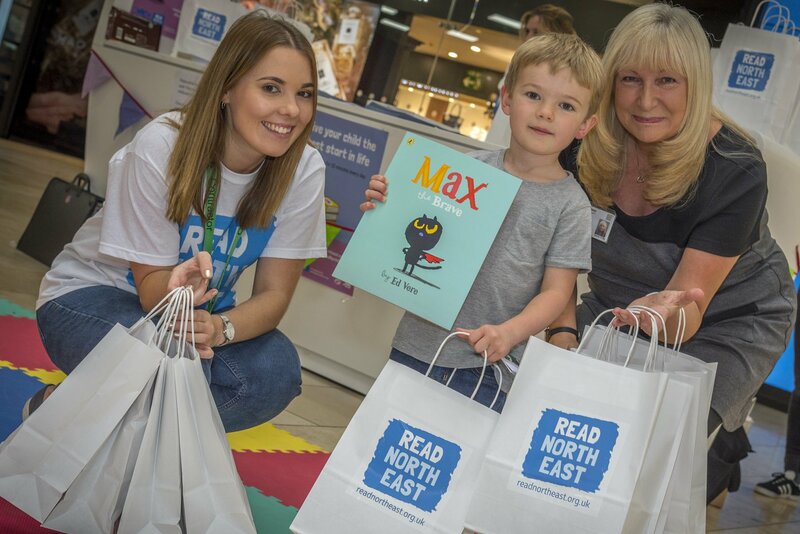 We gave away almost 2,000 books at our first Read North East book giveaway at the intu Metrocentre in Gateshead. The North East Literacy Forum is the campaign steering group, made up of key regional and national organisations.